Bridal arch designs date back thousands of years in traditional wedding history. Today, a bridal arch at a Sydney wedding ceremony is recognized as a symbol of newlyweds building a home together and becoming one. Of course, bridal arches are used more as beautiful wedding ceremony centerpieces than anything else. This is why at Celebrate Entertainment, we pride ourselves on providing beautiful and elegant bridal arch designs, suitable for a wide variety of different wedding themes. From DIY bridal arch designs to arches styled, delivered, and set up by team, we strive to make every wedding ceremony as magical and as memorable as possible. 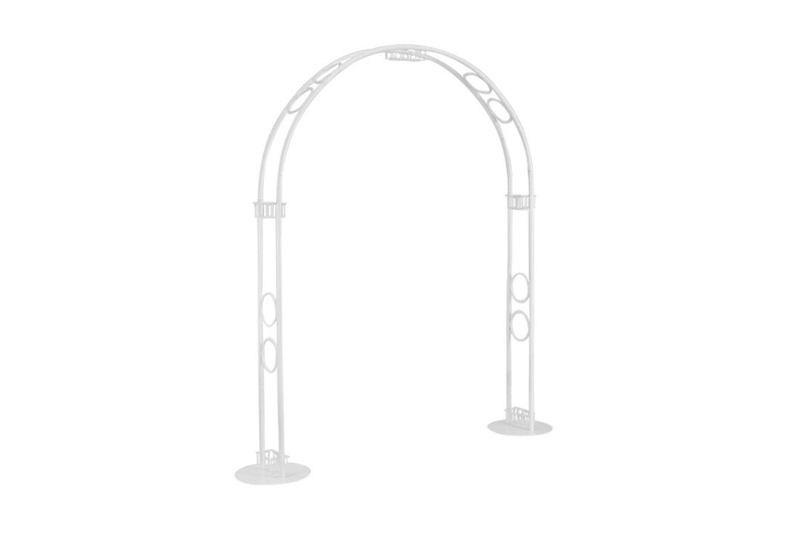 Perfect for beach weddings, church weddings, and for setting up at wedding receptions, bridal arches help people frame special moments like no other decorative device can. All happy couples need to decide is what theme and feel they want to promote on their big day. When it comes to Bridal Arch Hire we have all areas covered. 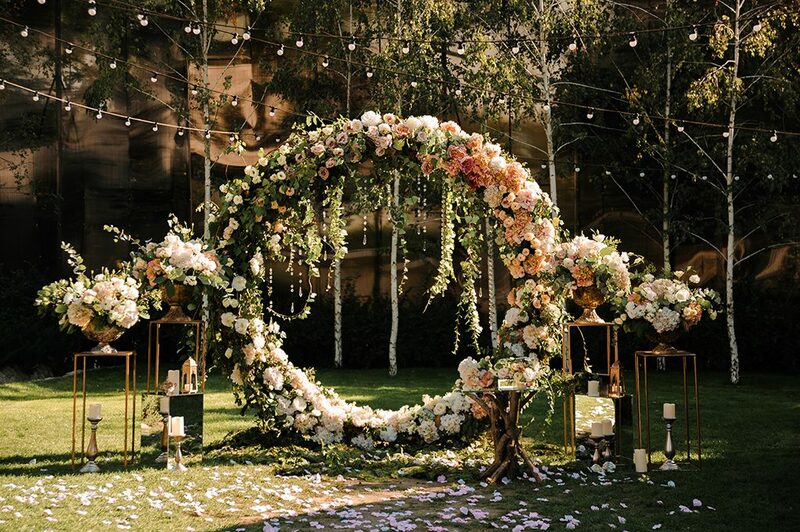 The floral bridal arch is the most popular, as flowers symbolise so much about love and fertility. 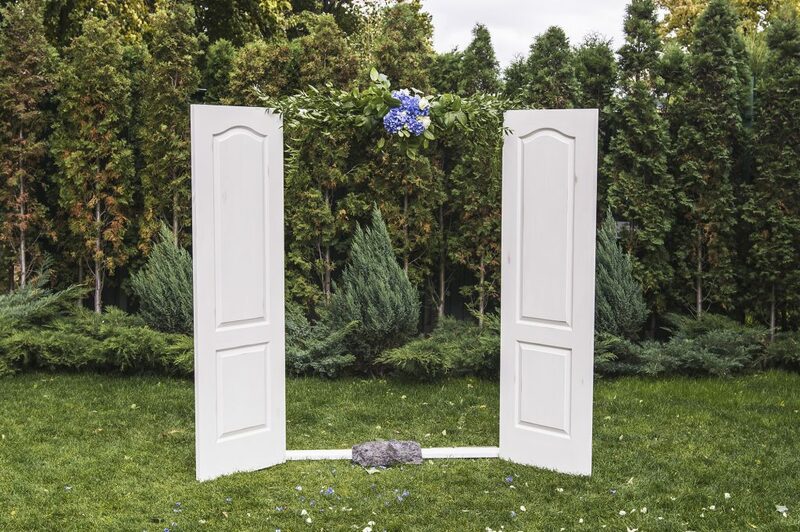 Our basic arches come in a range of tubular metal or wooden structures, which are ideal for decorating with floral arrangements. 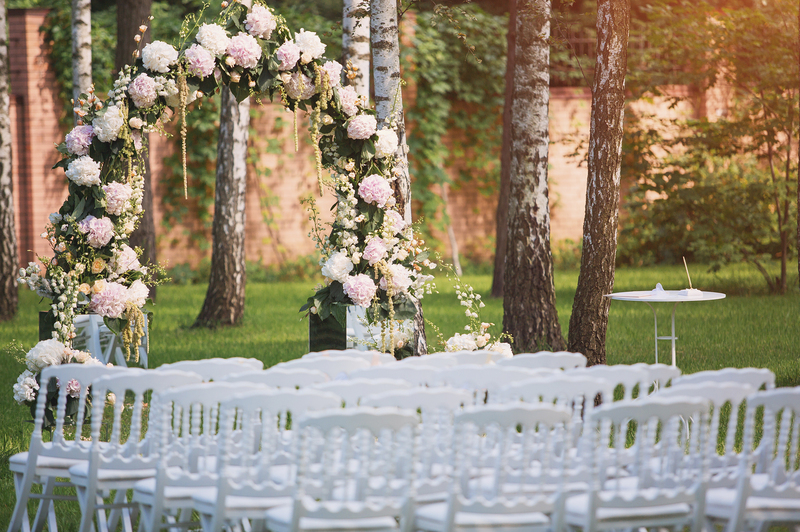 These affordable wedding arches are suitable for ceremonies indoors and outdoors. Whether you are inside a hotel ballroom, on the beach, in a park or field, or at home, these arches will transform your venue into the perfect wedding space. Never under estimate the power of theatrical props in the right setting, they turn the ordinary into the extraordinary. Talk to one of our consultants today about your coming wedding. We offer custom bridal arches in a range of colours, styles and designs, to make your ceremony centrepiece a stunningly beautiful work of art. 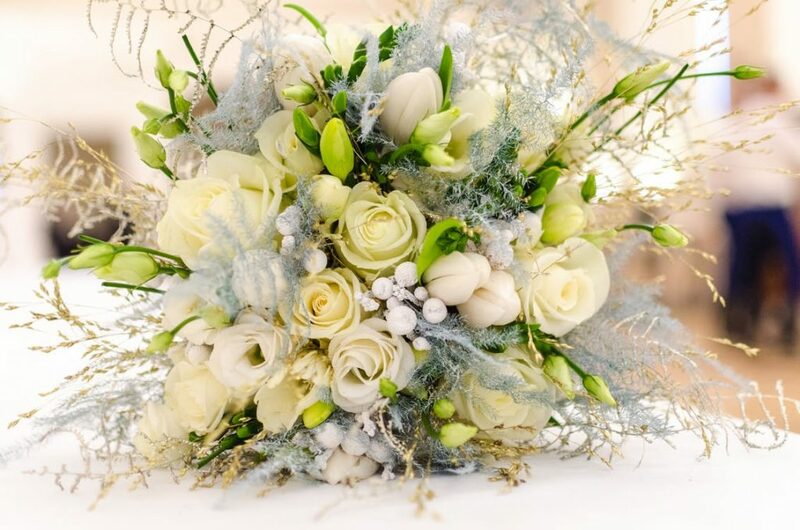 We can organise the flower arrangements for you and additional decoration like rose petals scattered down the aisle or candles hanging from the arch. Delicate curtains, open doors, the options are only as limited as your imagination. What symbolises the portal or doorway for you? It may be inscribed with ancient runes or symbols, which spell out the transformation about to take place. Every bride is unique, and her journey is distinctly hers. 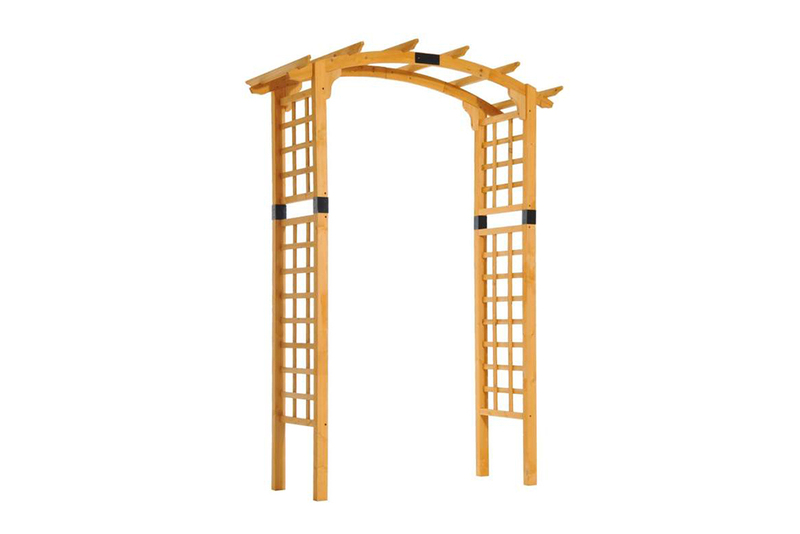 Wooden wedding arch comes in sections and is hired assembled. The Wooden arch is 1.4m wide by 2.0m hire. This is an extremely strong & sturdy structure. From the time of handfasting onwards, the bridal arch has played an important part within most wedding rituals. This symbolic portal represents the change in status from maiden to newly married wife. Stepping through the arch into a new life, a shared life with her chosen partner. At Celebrate Entertainment, we provide wedding arches for all sorts of themes and styles of unions. We can design and deliver beautiful bridal arches, which are uniquely conceived for your particular wedding ceremony. Alternatively, we can facilitate DIY wedding arche designs, for you to erect yourselves. We are Sydney’s favourite wedding arch hire company. We have a large variety of custom Bridal Arches available for hire also. These include 4 post / wooden & metal framework. Please get in contact with one of our staff today if you would like to see the full Bridal Arch Hire Catalogue. Much more than, merely, a decorative device, this structure is a gateway to a future life. Our designers can, with your help, create the perfect bridal arch for your wedding. 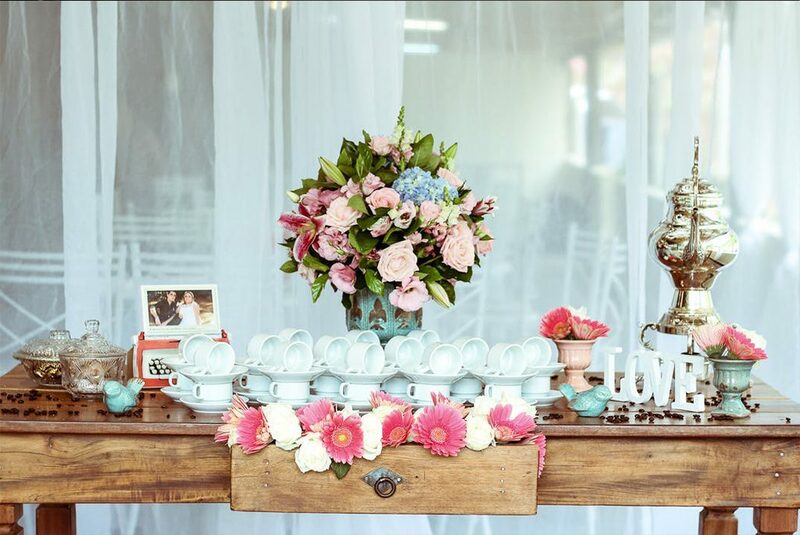 From the simple to the lavish, from the floral to the eclectic, we can assist you with them all. Our service can ensure that your elegant bridal arch is delivered and erected by our skilled team of experts. 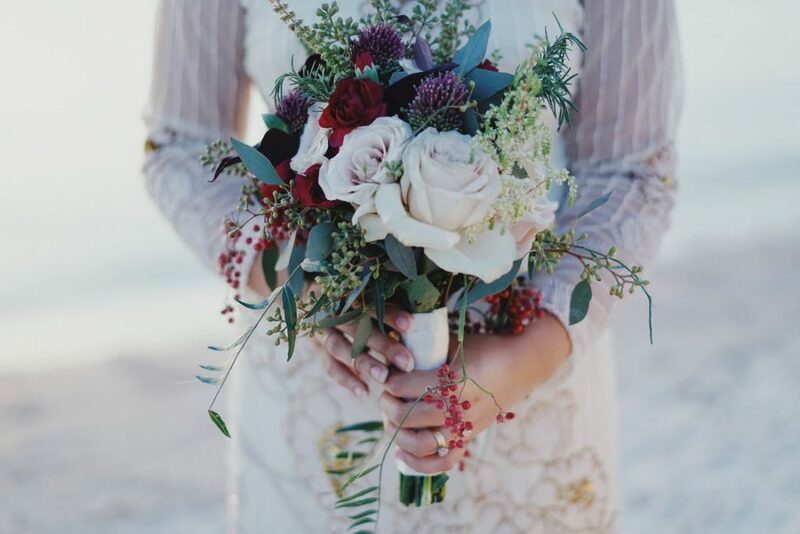 No worries about dresses catching on thorns, or allergic reactions to particular floral arrangements, we handle all that via our thorough consultative process. The more data and information that we have the smoother and more successful your wedding ceremony will be. Our experience has taught us that you cannot be too prepared when it comes to planning weddings. Celebrate Entertainment are Sydney’s favourite bridal arch hire company. We can take care of all your wedding planning requirements, or arrange a few things, whatever you would prefer. 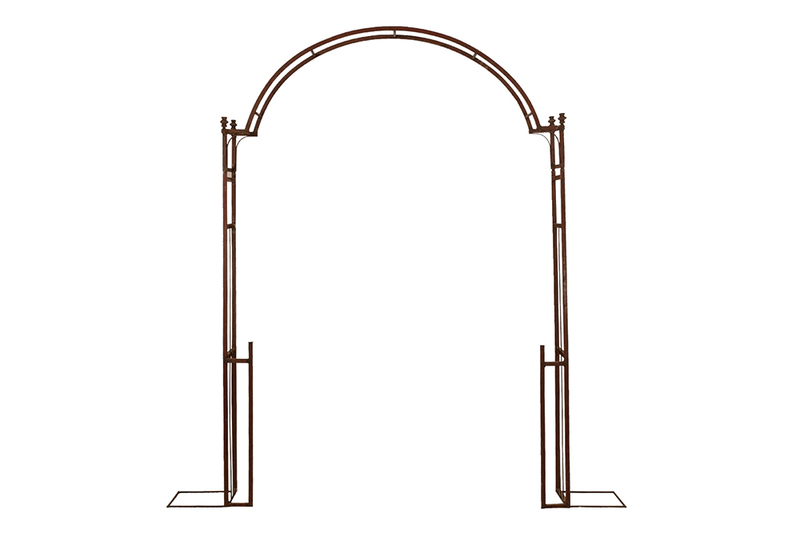 We invite you to contact us for a quote on our extensive range of bridal arches or to find out more. Need something custom and out of the ordinary ? Give one of our Wedding Specialists a call today to request one of our custom brochures will examples of the magic we have created. Stunning Styling & Props ? Need to add a custom mirror welcome message ? 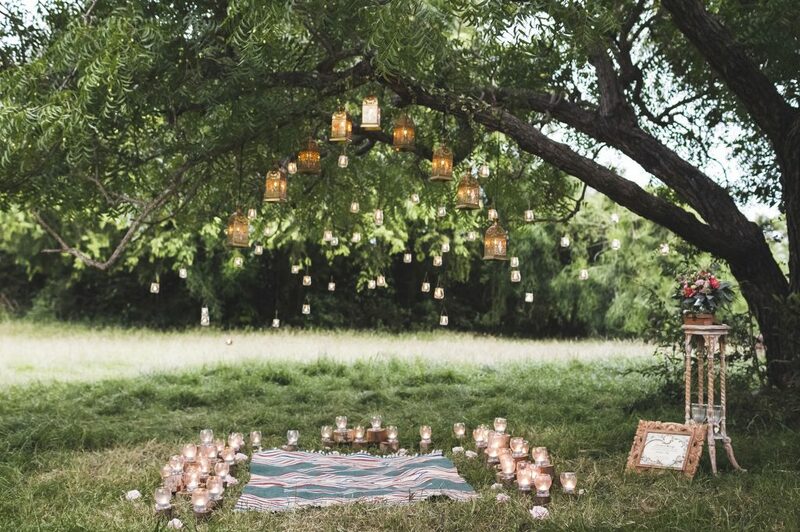 Maybe add some hanging flowers or a rose petal aisle to make it that extra special ? We are able to organise it all at Celebrate Entertainment. I want a Custom Bridal Arch ? We have a range of other custom bridal arches that aren’t all on the website. We can also source a range of colours and styles if need be. 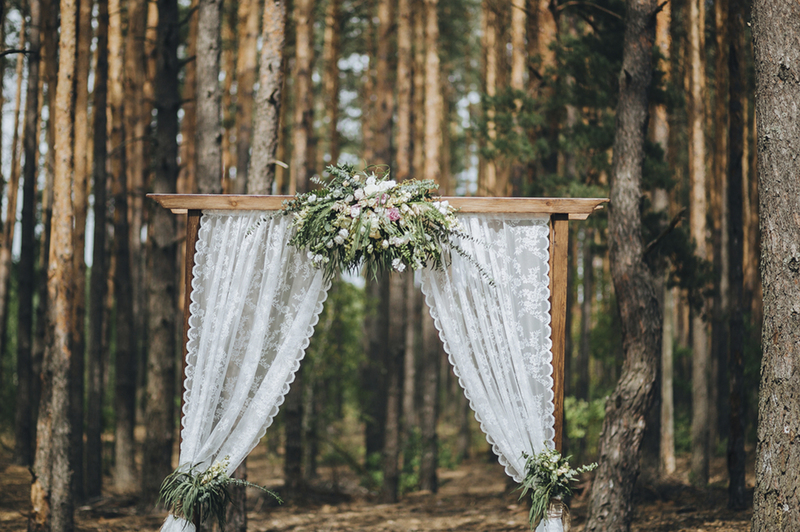 Make your bridal arch the centre piece of your ceremony. Can i decorate the arch myself ? Yes you are able to. However any damage or dents caused to the paint of the arch will be at the hirer responsibility. How long does set up take ? With most of our arches we are able to have them set up and decorated within a 45 min period. Im not sure if my desired venue allows for arches ? As part of our service we will contact the venue to make sure that everything runs smoothly. We will liaise with the venue coordinator to make sure everything is perfect. Do you service areas outside of Sydney ? Yes we do service areas outside of Sydney. Delivery is complimentary for a radius of 45 mins from the Sydney CBD. Please contact our office for further information.